Howdy! 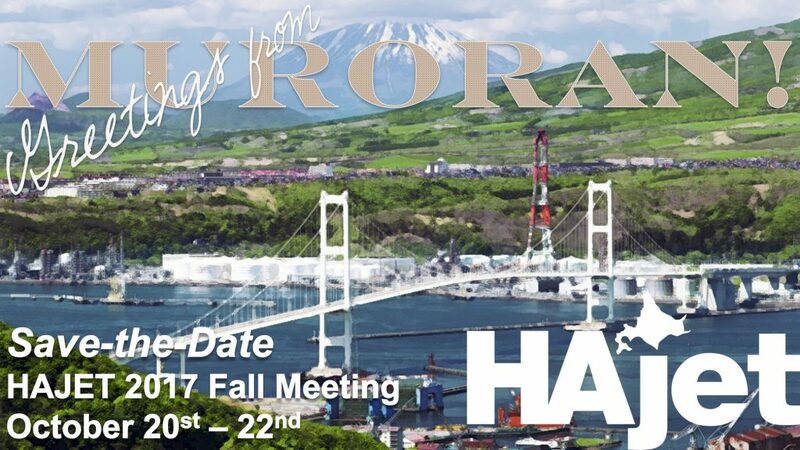 In case you haven’t been checking Facebook or your emails, or you just prefer using the website (aw shucks, I’m flattered, stop it you) here’s some useful stuff regarding the 2017 HAJET Fall Meeting! For the English info pack, click here! And here’s a snazzy photo to help all you visual learners out there.